One of Isaacs' most popular and enjoyable releases, 1982's Night Nurse sports the kind of slicked-up roots sound that emerged in the early days of dancehall-era reggae. In addition to effortlessly delivering the same smooth, "lonely lover" vocals that graced his many successful sides from the '70s, Isaacs, along with bassist "Flabba" Holt, also produced the eight high-quality tracks here. Showing his secular, dancehall-minded hand, Isaacs works magic on the classic lovers rock titles "Night Nurse," "Objection Overruled," and "Cool Down the Pace." The singer is in his best and most vulnerable lovers mode, though, on outsider themes like "Stranger in Town" and "Sad to Know (You're Leaving)." And as was his way — and many other of his contemporaries for that matter (Dennis Brown, Frankie Paul, etc.) 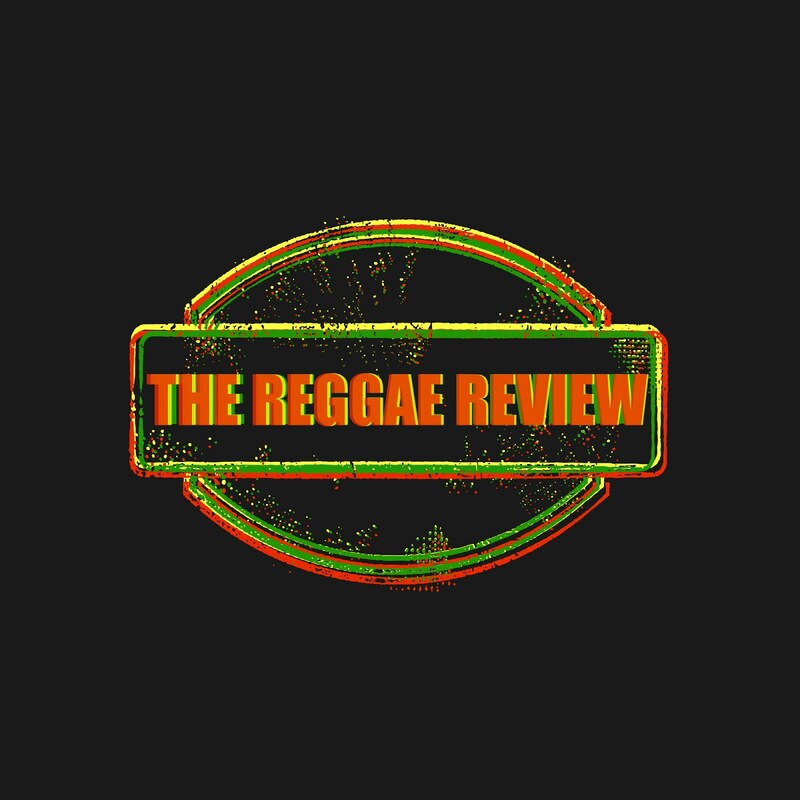 — Isaacs mixes his concerns with the flesh with those of a more spiritual nature, coming up here with two of his finest Rasta-cultural themes in "Material Man" and "Hot Stepper." Isaacs once again utilizes the incredible talents of the Roots Radics band (the favored early-'80s Jamaican studio outfit), which includes Holt on bass, Eric "Bingy Bunny" Lamont on rhythm guitar, "Style" Scott on drums, and Wycliffe "Steelie" Johnson on keyboards. With a crossover hit in their sights, Mango also brought in funk synthesizer player Wally Badarou to liven things up. 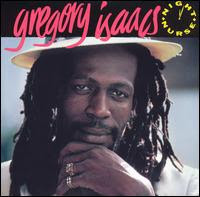 Along with other fine Isaacs titles like Cool Ruler and More Gregory, Night Nurse is essential listening for reggae fans.